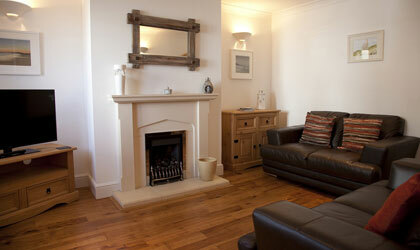 Situated between Holywell Bay and Crantock Bay with glorious beaches and so much to do for all the family. Excellent surfing beaches, safe family bathing, wonderful golf courses and amazing coastal walks. Something for everyone. 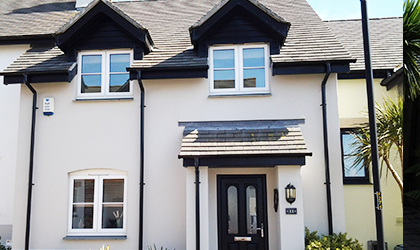 Located in a quiet development on the edge of Cubert village. This modern property which sleeps 6, is a very comfortable home from home base to explore the delights of Cornwall and its fantastic coastline. Close to Holywell Bay (1.5 miles) and Crantock Bay (2 miles) which are quickly reached by road or walkable around the cliff tops. 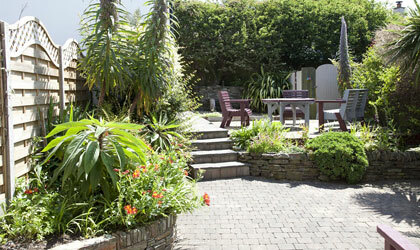 The property is 5 miles from Newquay and 6 miles from Perranporth. Cubert's local amenities include grocery store and post office (selling home-made traditional pasties), bakery and coffee shop, fish and chip shop, children's play park and a 14th century Anglican Church. For local eating and drinking - and at walking distance from the property - there's a village pub "The Anvil" plus "Offshore" Bar & Bistro. The popular "Smugglers' Den" pub and restaurant is a short drive away. With breathtaking beaches, surfing, walking, family fun parks and golf - there is something for everyone! Click here for more details about the area. 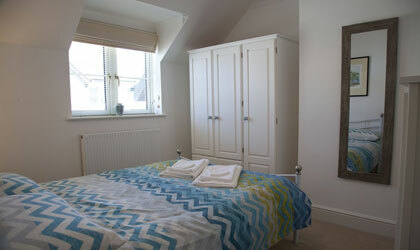 Modern furnishings and well equipped kitchen, washing machine/tumble drier, 40" TV with freeview and DVD player. Two double bedrooms and one twin room. Bedding and towels (excluding beach towels). Perfect for sunbathing with plenty of garden furniture for al fresco dining and relaxing. Parking for 1 car plus 1 in garage which could also be used for storing bikes, canoes etc.